CrystalAnne was born in Abbotsford and raised in Kamloops, BC. 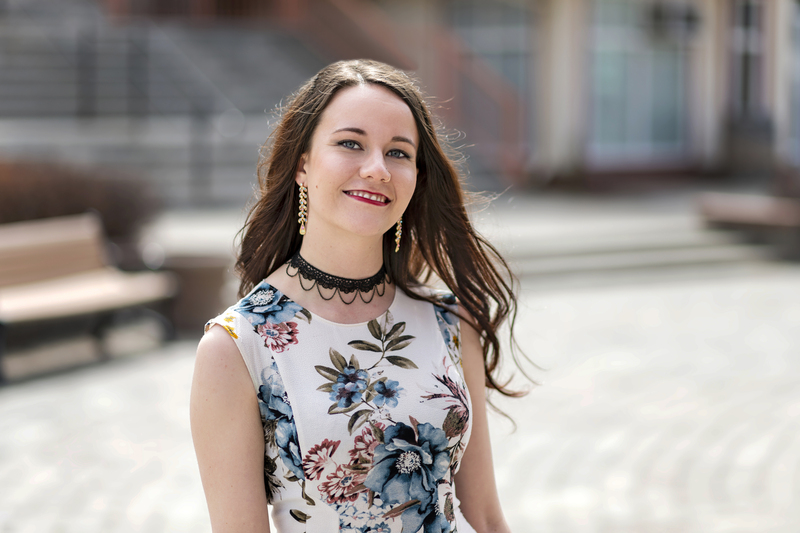 After completing her Legal Administrative Assistant Diploma at Sprott Shaw College she went to the University of the Fraser Valley for her Paralegal Diploma and is slated to graduate in 2020. She is an animal enthusiast and loves the law. When she is not busy fighting for you, she spends her time on the hiking trails and ski hills in the Kamloops area enjoying the natural beauty of our city.